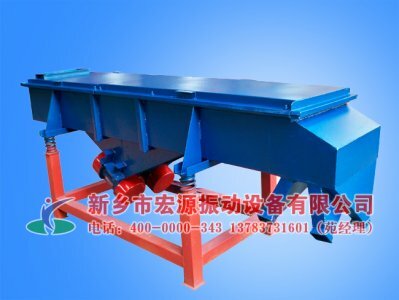 Three dimensional vibrating screen filter is also called rotary vibration sieve, vibrating screen, vibration sieve, round vibration sieve, filter.Our factory specializing in the production of three dimensional vibrating screen (rotary vibration sieve) and a variety of vibration equipment, and product design is exquisite, functional excellence,excellent quality,wide range of USES. 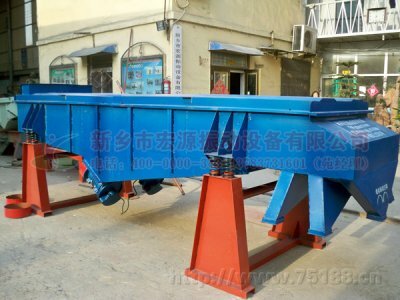 1, small volume, light weight, mobile convenience, discharging mouth direction can be arbitrary adjustment, coarse and fine material automatic discharging, automatic or manual operation. 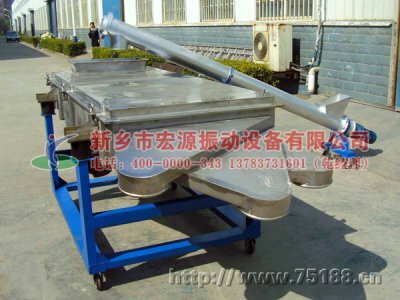 2, screening of high precision, high efficiency and is applicable to any powder, granule, mucus. 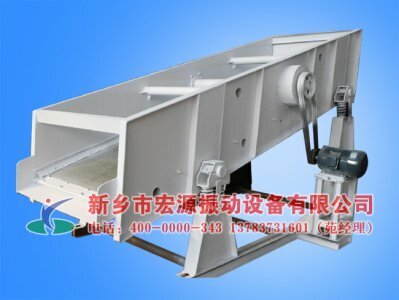 3, no screen blocking, powder does not float, screening the most fine of up to 500 mesh (28 micron) up to 5 micron filter the finest. 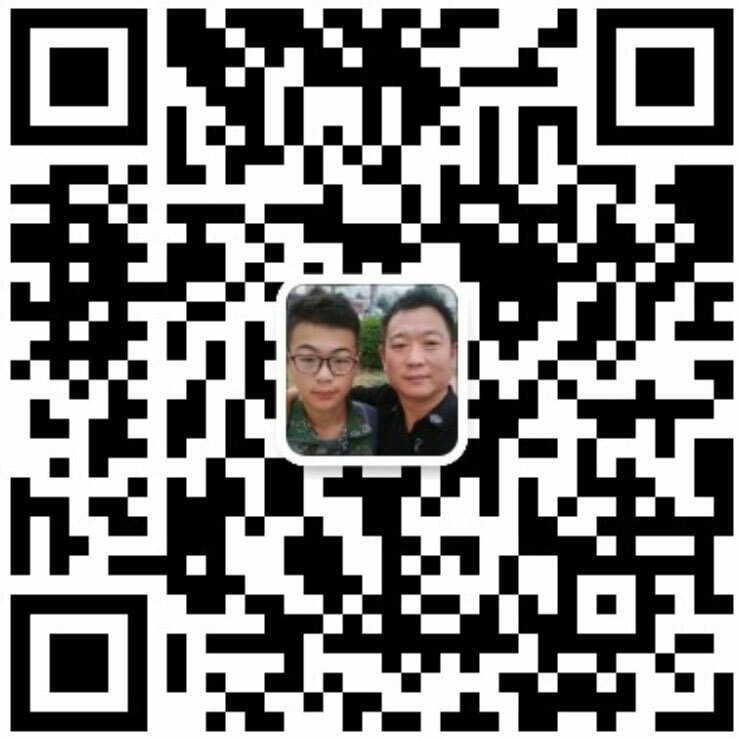 4, unique grid design (child) of type of mother, the screen use for a long time, , convenient to replace the mesh only 3 to 5 minutes, simple operation, easy to clean. 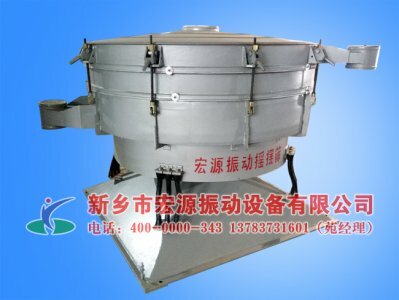 5, no mechanical action and maintenance simple and easy, can be used single or multi-layer, and material contact part is made of stainless steel (except for medical use). 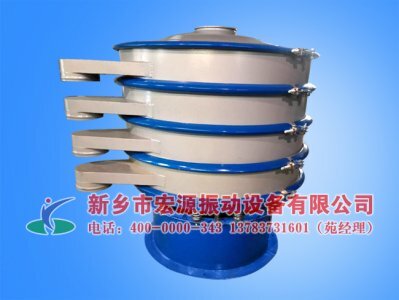 Ceramic abrasive metallurgical industry: aluminum silver paste, slurry, kaolin, quartz, alumina, aluminum artificial black, graphite, silicon carbide, spray soil particles, emery, iron powder, titanium dioxide, electrolytic copper powder, etc. 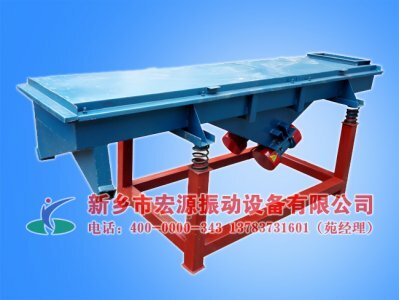 By changing the vibration motor fluctuation two eccentric blocks angle and quality,vibration motor can drive the device to produce different sizes of vibration force, and transform the vibration amplitude of the horizontal and vertical direction, and change the flow rate and the efficiency of screening.The following describe general features of several Angle adjustment.